A few swings of the Twitch Trainer are all it takes to warm up and bomb it past your buddies. Plus, when you make this unique training program part of your routine your swing enjoys all the benefits. Designed for anybody at any level, this quick and easy regimen focuses on improving the coordination of your rotational sequence and developing the core drivers of distance — the fast twitch muscles in the lower body and torso. 2 sets x 10 reps right and left. The goal of this exercise is to program the connection between the pelvis and torso. 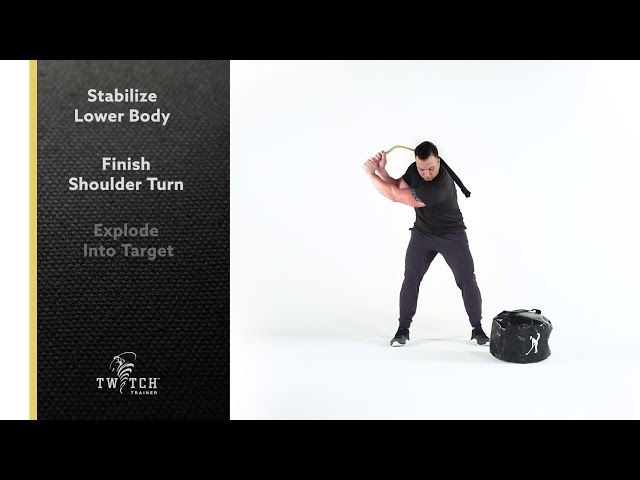 Focus on core stretch on take-way and a full release f speed into the impact bag, bracing the core at the finish. 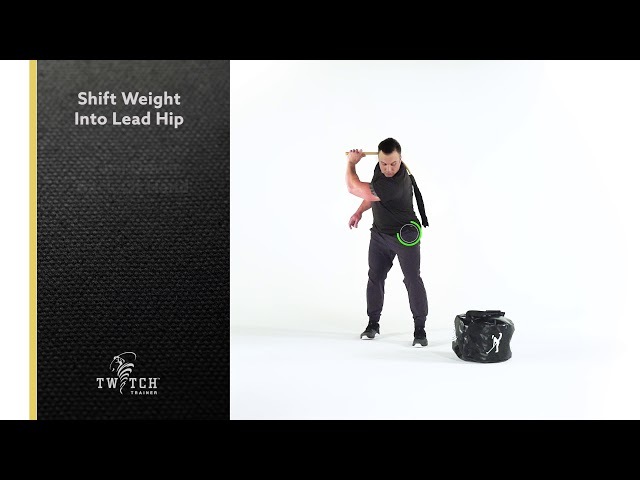 Coming to an aggressive abrupt stop at the target will begin to program the deceleration patterns of the lead hip and torso maximizing the energy transfer linking the torso, to the hands, to the club. 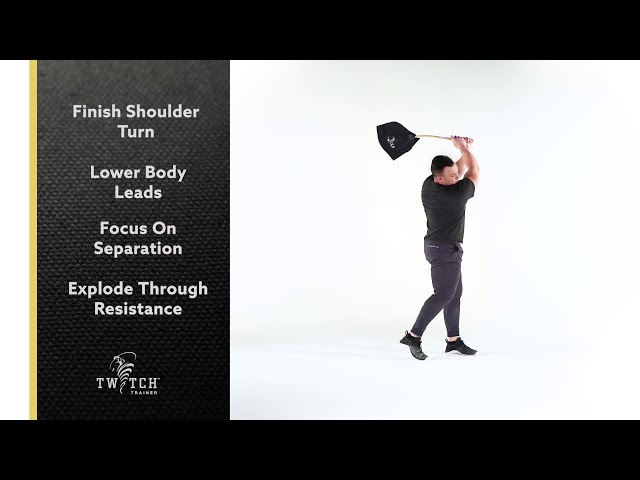 The goal of this exercise is to train the group of muscles that lead the charge in the downswing. 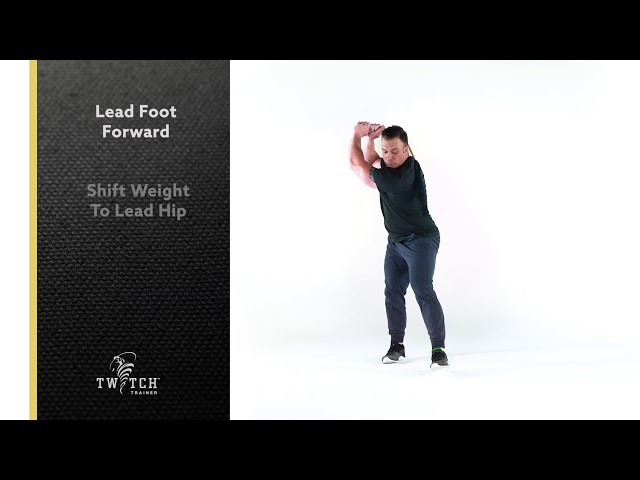 While standing in a split stance with your lead leg in front, shift your weight into the lead hip, anchor down the lower body, and pull the lead hand into impact. Pump the brakes at impact and brace you CORE to further train deceleration patterns and a free release of energy throughout the entire chain. 3 sets x 8 reps right and left. The goal of this exercise is to train explosive extension of the power hand into impact. 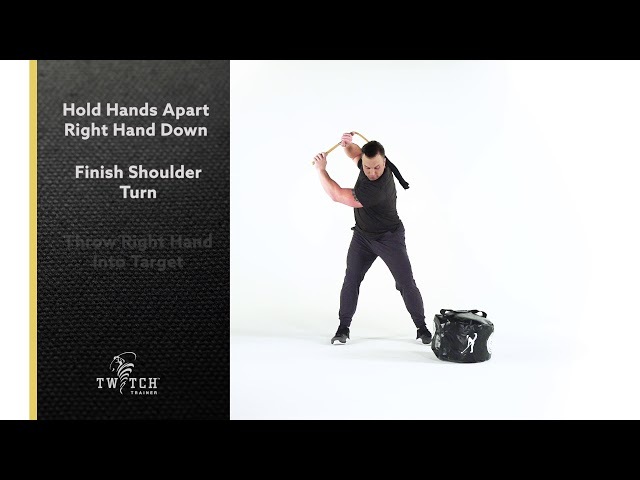 Stand in golf posture and perform a full take away holding the twitch overhand. 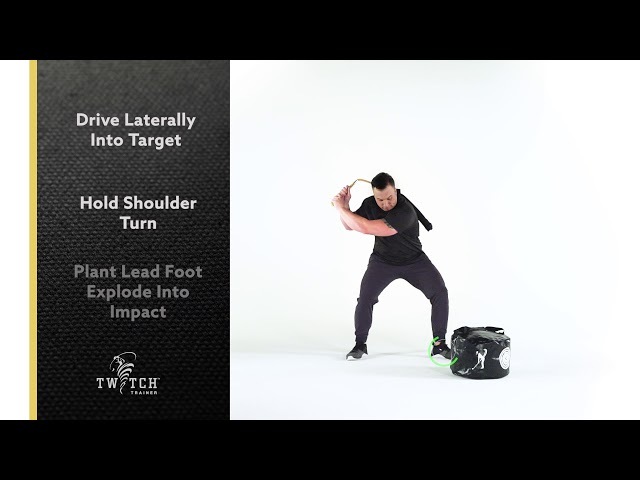 Pull the lead arm down through the impact zone and throw the Twitch into the impact bag. Pump the brakes bracing your CORE at impact to further train deceleration and a free release of energy throughout the entire chain. 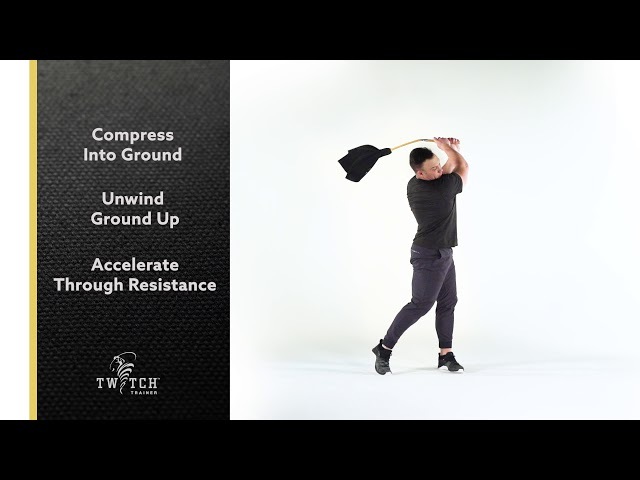 The goal of this exercise is to feel compression of the ground during the downswing. into the ground while pressing the upper body off of the torso. 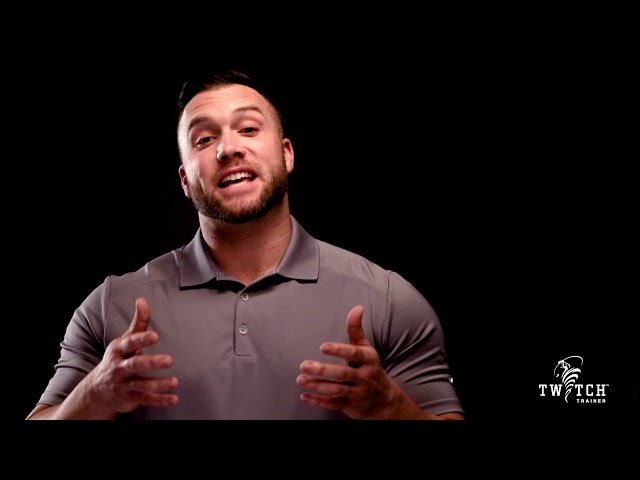 Brace hard at impact and feel CORE activation along with a strong stable base beneath you. PHASE 2 PATTERN: 3 sets x 8 reps right and left. PHASE 5 SKILL: 1 set x 5 reps on dominant side. The goal of this exercise is to allow you to feel a lateral weight shift while driving off of the trail leg. The lateral lunge pattern naturally engages the lead side separating the torso from the pelvis and setting a natural lower body leading pattern. 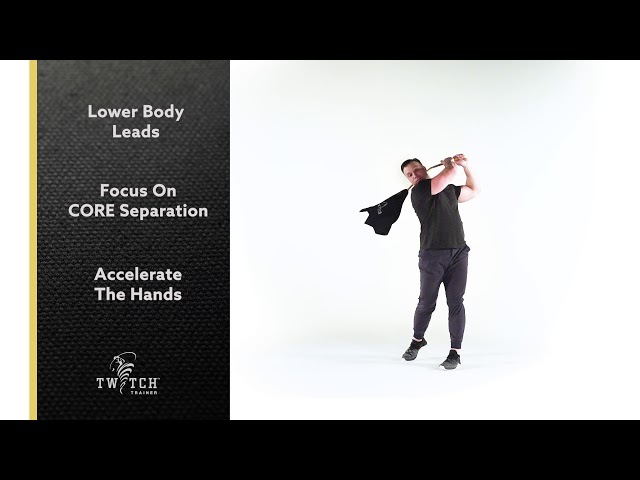 With a long lateral shift and smooth tempo you will be able to enhance your ability to disassociate and build up stored elastic energy throughout the swing sequence. Brace hard at impact and explode through the core at impact. PHASE 5 SKILL: 3 sets x 8 reps on dominant side. The goal of this exercise is to dynamically stretch the core further training your ability to load and explode with more speed. Utilizing, overstretch and counter rotation of the pelvis to torso the step change will increase rotational flash speed through the impact zone. Brace hard at impact and explode the core at impact. The goal of this exercise is to condition the muscles of the core that drive rotation of the torso and arms. In a kneeling you will minimize the activity of the pelvis increasing the work performed at the torso. 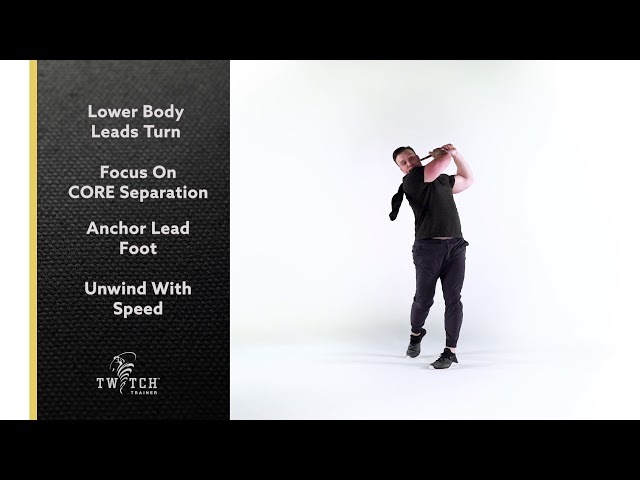 An efficient and powerful torso will lead to faster arms maximizes club head speed at the ball. The goal of this exercise is to further condition the core muscles that drive explosive torso rotation. 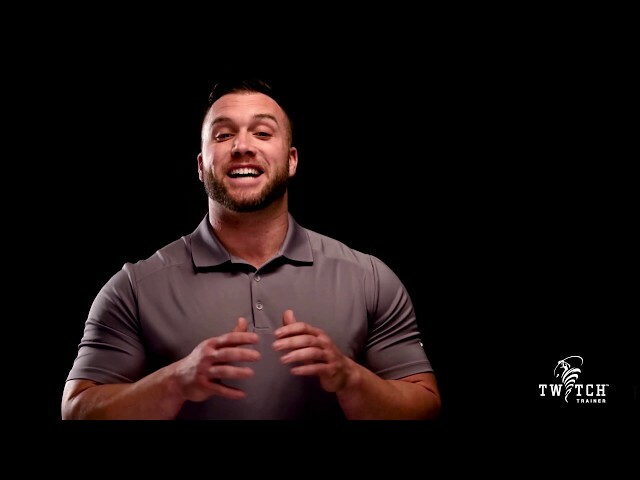 The unstable nature of the kneeling will increase your body awareness and proprioception, activating the hips, and isolating the slings responsible for rotational force at the ball. PHASE 3 POWER: 3 sets x 5 reps right and left @ max effort. PHASE 5 SKILL: 1 set x 5 reps right and left @ max effort. The goal of this exercise is to further drive ground force, compression, weight shift, and proper sequence throughout the transition. Learning to leverage the ground, will enhance your ability explode ground up delivering more force at impact. 3 sets x 5 reps right and left @ max effort. The goal of this exercise is to build a proper lower body leading rotational sequence while maximizing core separation during the swing. Leading with the lunge pattern will maximize the counter rotation between the pelvis and torso allowing for the entire sequence to build up and release stored elastic energy. A good weight shift and lead foot anchor will enhance core connection through the impact zone maximizing your ability to produce speed at impact. The goal of this exercise is allow you to feel weight shift while driving off of the trail leg. Think about a pitcher driving off of the rubber. The lateral lunge pattern naturally engages the lead hip pulling you into a proper, lower body leading pattern. 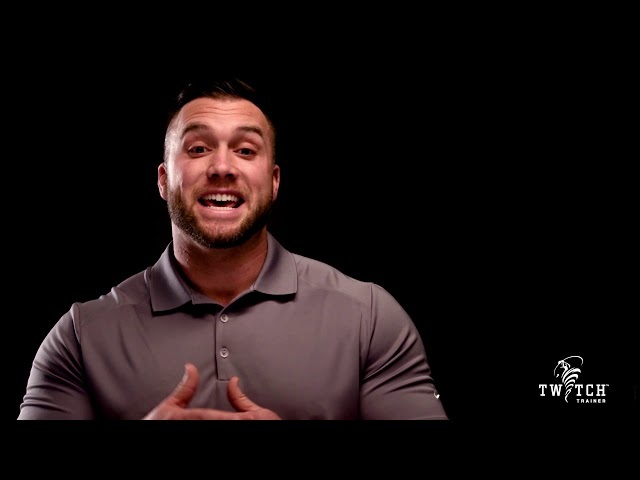 With a long lateral shift and tempo you will be able to enhance your ability to disassociate the lower body from the upper body allowing for a natural build up of stored elastic energy into impact. 2 sets x 10 reps right and left @ max effort. The goal of this exercise is to drive speed into the lead side. 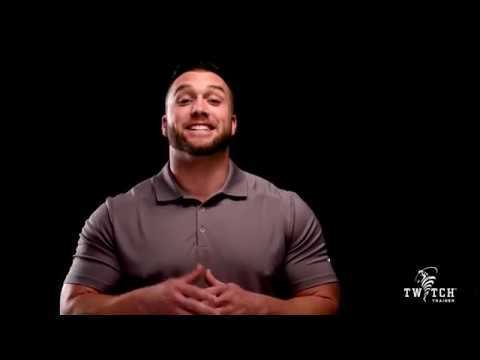 The split stance will activate and abruptly brace your lead hip enhancing core connection at impact. 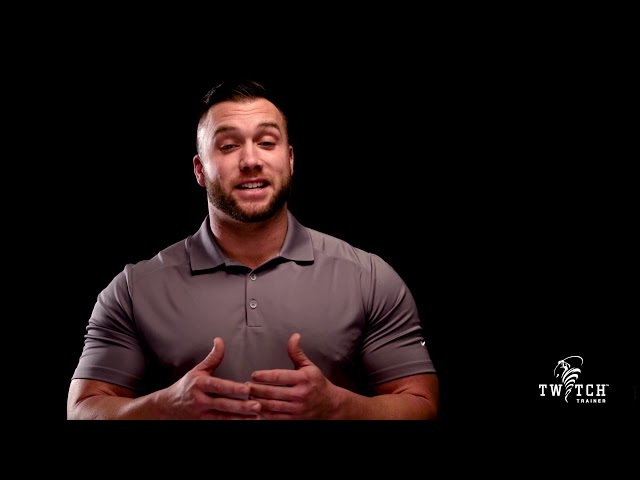 The increase in core connection will pass more energy into the upper extremity allowing for a harder release of the hands through the impact zone. 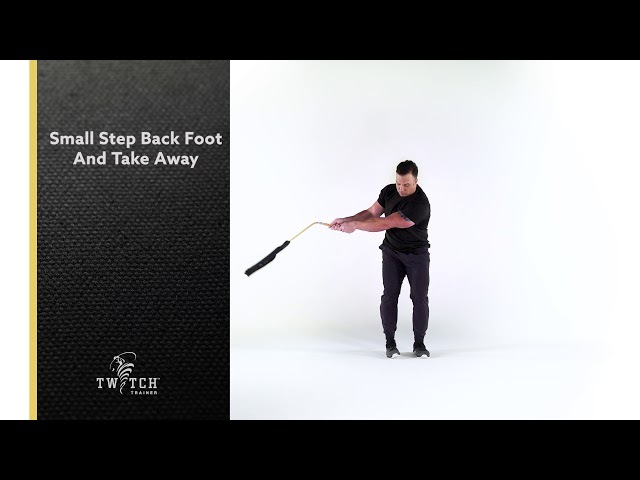 The goal of this exercise is to increase the drive off of the power leg. The lateral lunge engages the lead hip allowing for core separation and a lower body leading pattern increasing your ability to store and release rotational elastic energy. The goal of this exercise is to increase the loading into the power hip and further improve lateral push off of the drive leg. The lunge pattern will also allow for you to leverage the ground as you drive into the impact zone. PHASE 4 SPEED: 3 sets x 5 reps right and left @ max effort. PHASE 5 SKILL: 1 set x 3 reps on dominant side. The goal of this exercise is to further build a proper lower body leading rotational sequence and maximize core separation through out the swing. 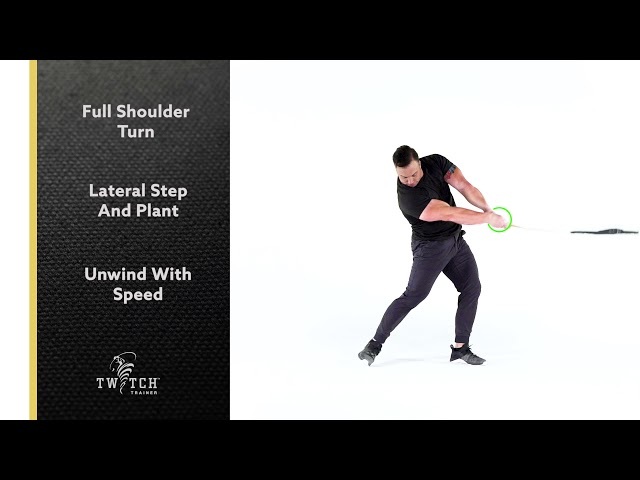 The rotational reverse lunge pattern will allow for you to experience core stretch, as well as, program the pelvis to rotate throughout the swing. The goal of this exercise is to dynamically stretch the core further training your ability to load and explode with more speed. Utilizing, overstretch and counter rotation of the pelvis to torso the step change will increase rotational flash speed through the impact zone.